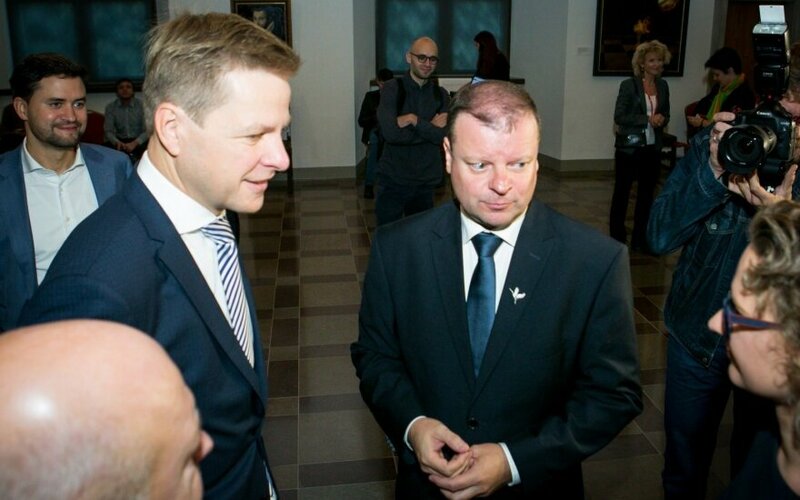 Vilnius City Mayor Remigijus Šimašius has accused the Lithuanian National Land Service of stalling land return in the capital city and land parcel formation processes, suggesting that Prime Minister Saulius Skvernelis should restructure the state agency. "I believe major decisions regarding the National Land Service are necessary. We have agreed with the prime minister to discuss this in further detail next week, as I have serious proposals how we should behave here. Some of them may include major institutional changes, while other involve changes of at least the restitution scheme," the mayor told journalists at the government. He said that restitution of land in the city of Vilnius to former owners remained the main problem in the city, with about 2,500 individuals awaiting for their rights to be restored to various parcels. The mayor suggested solving the problem by considerable increase of compensation for their land, so that they "were realistic, not symbolic."